Closed Sessions affiliate Kweku Collins is finding himself back on our website this afternoon with his brand new music video for “Sisko and Kasidy” featuring Ajani Jones. Kweku has always been a unique artist and this new visual did a fantastic job at bringing his one of a kind energy to life, it’s not often you see a music video that more like a short film but it’s only makes sense considering it was directed by the always great Jon LeVert. 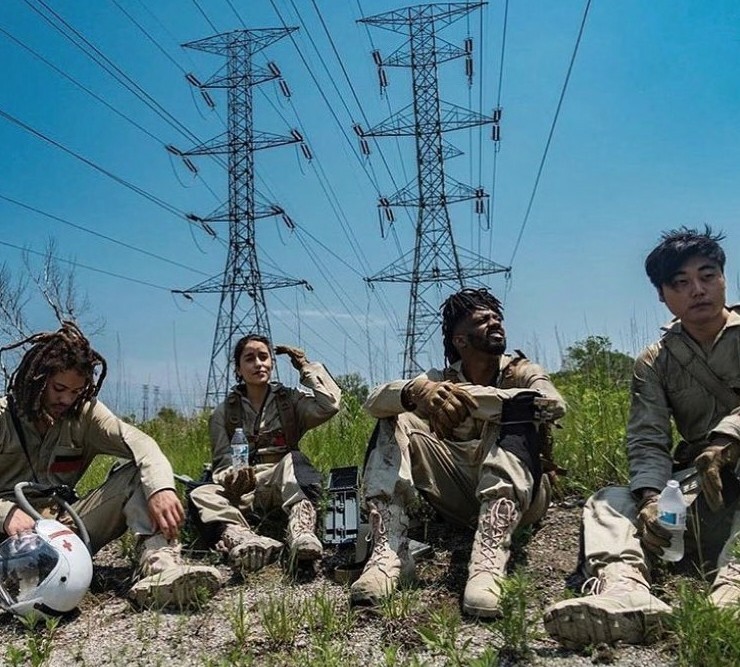 Check out this brand new music video below and be on the look out for Kweku Collins upcoming tour with Joseph Chilliams, you can peep the dates for that here!